About the variables in MySQL. There multiple types of variables in MySQL: server variable, session variable, status variable and user defined variable. This time, I will make a closer look at user variables. They can be divided into two main categories: defined variables, used in procedures and functions and undefined, also can be used in procedures and function, but also can be used in sql queries as in-line code. 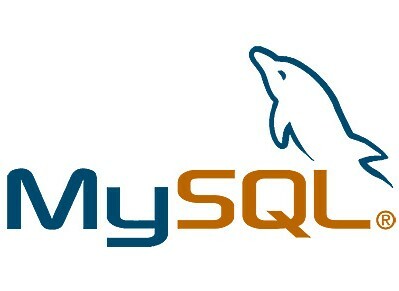 Declaration can be used in user created mysql procedures and functions. Variables without predefined data type, should not be used in queries where grouping is in use (GROUP BY, HAVING), because results can be unexpected (mostly you will get null value). Visibility of such variables is per-session. That means, such kind of variables are isolated from other sessions. Also if session was terminated. About this thematic thousands of books and tutorials are written, but this is a dry theory, and I doubt if many of us has read it. Of course, with the growing practical experience in database programming, early or later we start to realize, that code should look nice, readable and easy undestandable. And length and semantic meaning of variable is a case. There is no strict limitation and recomendations on how mysql variables should look like. The only requirements are they should contain alpha numeric characters and underscore. Undefined variables can be recognized by @ sign at the beginning, but for defined variables such identification marks are up to you.